A step you will probably take several times between now and retirement — and maybe several more times thereafter — is thinking about how your living expenses could or should change. For example, while commuting and other work-related costs may decrease, other budget items may rise. Health-care costs, in particular, may increase as you progress through retirement. According to a recent survey, 47% of retirees said their healthcare expenses were higher than expected in retirement, while 37% of retirees said their other expenses were higher than expected.1 Keeping a close eye on your spending in the years leading up to retirement can help you more accurately anticipate your budget during retirement. Some other ways to generate extra cash during retirement include selling gently used goods (such as furniture or designer accessories), pet sitting, and participating in the sharing economy — e.g., using your car as a taxi service. Why pay off debt? Entering retirement debt-free — including paying off your mortgage — will put you in a position to modify your monthly expenses in retirement if the need arises. On the other hand, entering retirement with a mortgage, loan, and credit-card balances will put you at the mercy of those monthly payments. You’ll have less of an opportunity to scale back your spending if necessary. Why power up your savings? In these final few years before retirement, you’re likely to be earning the highest salary of your career. Why not save and invest as much as you can in your employer-sponsored retirement savings plan and/or IRAs? Aim for maximum allowable contributions. And remember, if you’re 50 or older, you can take advantage of catch-up contributions, which enable you to contribute an additional $6,000 to your 401(k) plan and an extra $1,000 to your IRA in 2018. The Employee Benefit Research Institute (EBRI) reported that the average 65-year-old married couple, with average prescription drug expenses, would need $226,000 in savings to have at least a 75% chance of meeting their insurance premiums and out-of-pocket health-care costs in retirement in 2017.4 This figure illustrates why health care should get special attention as you plan the transition to retirement. 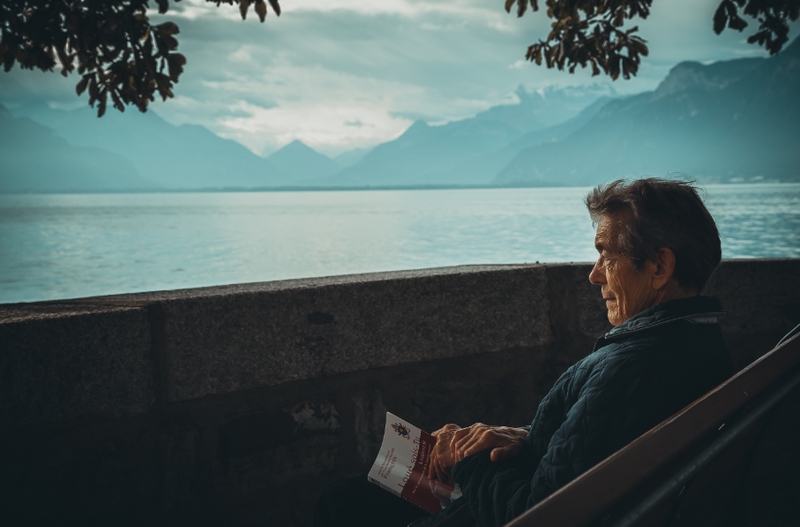 2Note that if you work while receiving Social Security benefits and are under full retirement age, your benefits may be reduced until you reach full retirement age. 3Working with a tax or financial professional cannot guarantee financial success. If you have questions about retirement, reach out to us any time at info@planningcapital.com or 856.482.8700.